A car plowed into a family of eight that was crossing the street Tuesday night in Monroe, leaving a boy with serious injuries, according to Monroe Police. The incident occurred around 8:30 p.m. on Woods Creek Road north of U.S. 2. A family was in a crosswalk when a northbound Toyota Camry, driven by a 20-year-old Granite Falls man, struck three of them: a 5-year-old boy, a 10-year-old girl and a 35-year-old man. The boy was thrown forward, run over and dragged for about 40 feet. He was transported to Providence Regional Medical Center in Everett with a broken leg and other injuries. The girl and the man suffered minor injuries and were treated at the scene. The driver may have suffered a medical emergency, police say. 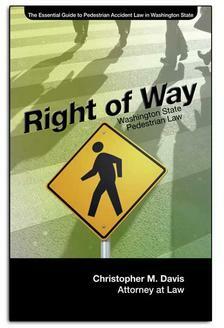 Drivers are expected to exercise due care toward pedestrians. If drivers fail to meet this duty of care due to negligence or disobedience of the law, they may be held liable for physical and emotional damages caused by a traffic incident. In addition to the potential criminal charges a driver might face after a pedestrian accident — vehicular assault or vehicular homicide, for example — the injured party may bring a civil claim to recover damages caused by the accident. This is the only way for an injured person or family to receive financial compensation for an accident in Washington state (there are no punitive damages). Drivers are also warned to watch out for child pedestrians, as they are more unpredictable than adult pedestrians. If a driver knows a child is on or near the street, they have a higher responsibility to observe careful measures. A failure to do so is negligent. If you, a child or a family member has been hit by a vehicle in Washington state, you have the ability to ask for compensation from the at-fault driver’s insurance company. Medical expenses, lost wages and pain and suffering are just some of the types of damages that can be recovered after an accident. 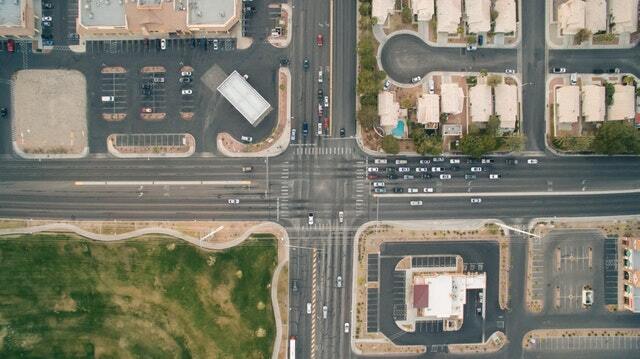 Proving that a driver was negligent is the most important part of a pedestrian accident case. The skills of an experienced and knowledgeable pedestrian accident attorney may be necessary to maximize the value of your claim. Call Davis Law Group today for a free case evaluation to discuss your options: (206) 727-4000.